Gwyneth Paltrow wore a pink dress featuring a rose design on her left shoulder. Reactions to her fashion choice were mixed. Photo courtesy of vogue.com. Cinematic entertainment is very near and dear to my heart. I am in love with every aspect of movies- the script, costumes, cinematography, the actors themselves. Every year, the past 365 days of cinema culminate with the Academy Awards. 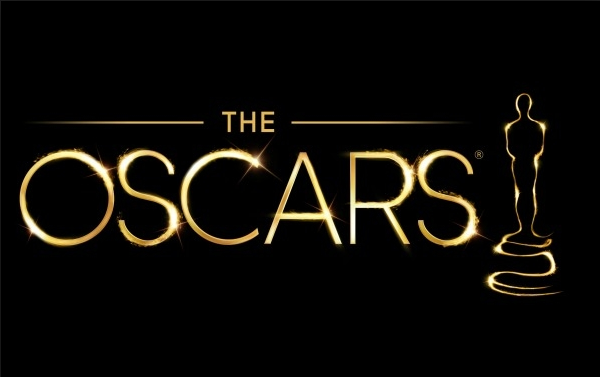 This year was the 87th Annual Academy Awards, and I was nothing less but entertained and impressed. As all true fans do, I watched the red carpet pre-show and severely judged the fashion of all the attendants with a very Joan Rivers-esque attitude. In all honesty, some of the attendants looked like absolute trash. Nicole Kidman’s dress, Matthew McConaughey’s beard, Gwyneth Paltrow’s shoulder rose, Lady Gaga’s red leather gloves, and many more choices made me feel uncomfortable. Despite the horrible fashion faux pas, many celebrities looked the part of Hollywood stars. Jennifer Lopez, Emma Stone, Josh Hutcherson, and Zoe Saldana all looked stunning. The Oscars opened with the ever funny Neil Patrick Harris singing in collaboration with Anna Kendrick and Jack Black (however, the latter was more of a staged interruption). It was fabulous. The use of pantomime, or I guess more appropriately fake pantomime, lighting, group performances, and the overall sentiment of the performance, helped showcase the beauty that is cinema. Birdman (or the Unexpected virtue of Ignorance) was the big winner of the night with four awards, including Best Picture. Other big winners were The Grand Budapest Hotel, which also won four awards. Eddie Redmayne, recipient of the Oscar for Best Actor for The Theory of Everything, Patricia Arquette , recipient of Best Supporting Actress for Boyhood, and Graham Moore, recipient of Best Adapted Screenplay for The Imitation Game, all accepted their awards with incredible class. Their speeches were incredible and inspiring. My hat goes off to them. My favorite part of the night was the tribute to The Sound of Music by Lady Gaga. She has never looked or sounded so beautiful. I loved every minute of it; she mesmerized me. The entire performance was wrapped up with a beautiful bow, with the surprise appearance of Julie Andrews, who is a great role model of mine. Jennifer Hudson also had an incredible performance after the memoriam slideshow, which was very heartfelt. Overall, I was very pleased with this year’s Oscars. This has been one of my favorite Academy Awards in the past several years.